Wedding, graduation, reunion, or your company’s corporate event, DJ Adrenalin has you covered. Abay Israel, aka DJ Adrenalin, was born on the small Caribbean island of Trinidad and Tobago and literally grew up in the music industry as the son of an award-winning producer and musician. 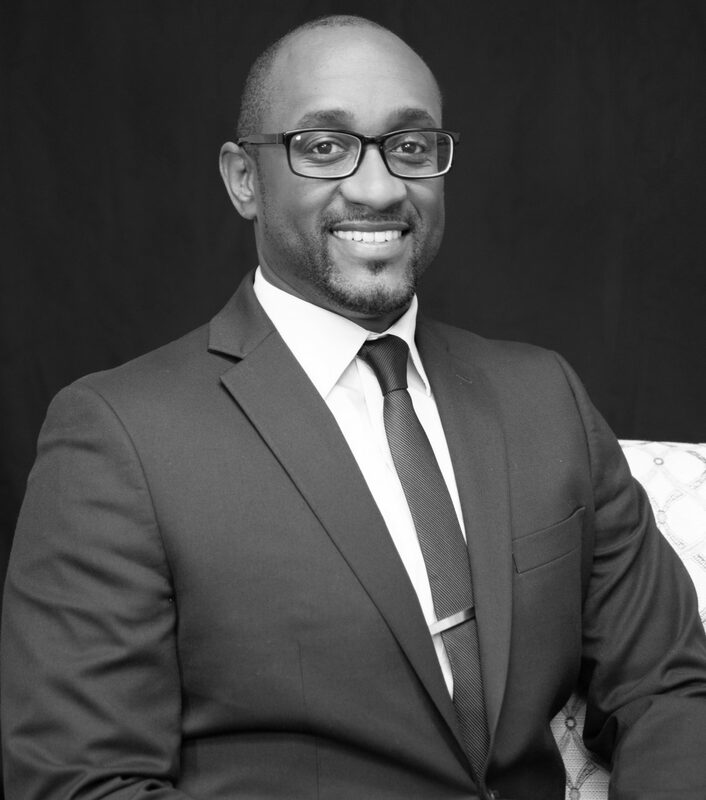 He immigrated to the United States in 2003 and is a Phi Beta Kappa graduate of Morehouse College in Atlanta, Ga where earned his Bachelor’s degree in Economics and Mathematics. He also holds a Master’s degree in Applied Economics from the University of Michigan where he specialized in Strategy and Innovation at the Ross School of Business. As a trained Economist, DJ Adrenalin’s experience is broad. He has worked on Wall Street as an Investment Banker, a Research Specialist at the University of Michigan where he doubled as the program manager for their award-winning internship and has given lectures and presentations all over the United States. In the music realm, DJ Adrenalin has also been busy and his passion does not end on the turntables. In the last few years, he co-founded Radial (A Silicon Valley-backed company that released a free music streaming iOS App which features 100% Caribbean Music and Culture), he won Tech Noir’s Big Pitch competition in Washington DC, and has been featured numerous times in the press (such as at the World Bank, Ebony Magazine, and VICE’s Music channel Noisey just to name a few). Do not let his laid-back attitude and boyish charm fool you, this guy is the real deal! DJ Adrenalin embodies the term “Renaissance Man” and with 2018 marking 20 years since he started DJing, Adrenalin shows no signs of slowing down. From hosting his own radio & online shows to performing for crowds in the thousands across the world, DJ Adrenalin has done it all! And we aren’t kidding. If you need to produce a video, motion graphics, or create a unique backdrop for your photo booth, he’s your guy. If you require an hour-long mix for your special event with a custom remix of your favorite track, no problem at all. Whether it’s a wedding, graduation, reunion, or your company’s corporate event, DJ Adrenalin has you covered. As you can imagine, his infectious energy and natural talent have made him a popular attraction at some of Michigan’s top nightclubs. When he’s not in the boardroom, classroom or on stage, DJ Adrenalin enjoys quality time at home with his wife and searching for that next adventure – wherever it exists in the world.